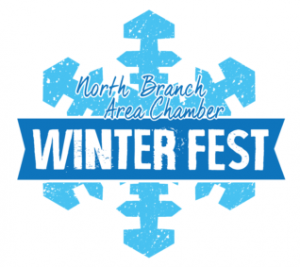 Winter Fest is a community event unique to North Branch. From snowmobiles to ice sculptures and hot cocoa, there is something for everyone. 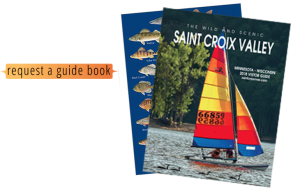 Join us in making the most of this season! Check out our website for more details, or call our office and ask us about this even. 651-674-4077.